It might be Mummy’s bag but it may as well be Addi’s! 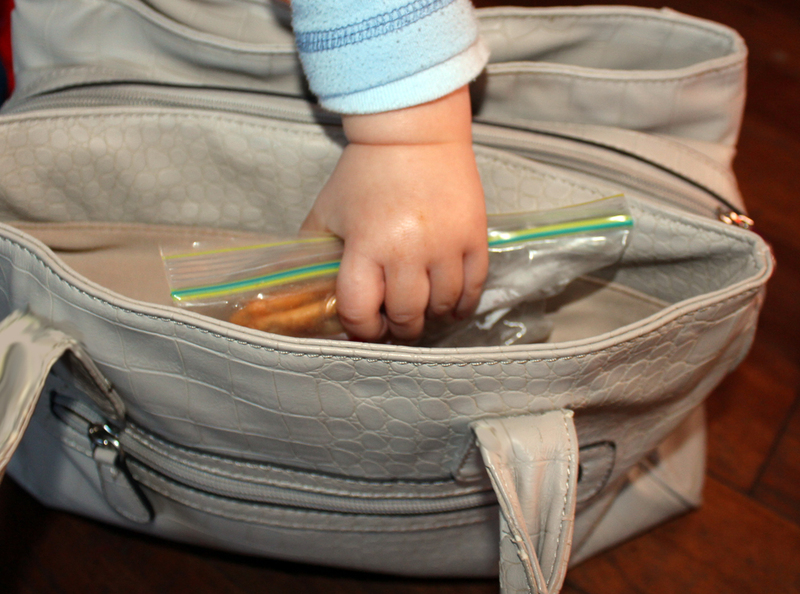 It contains everything from nappies, baby wipes, spoons, bibs to Addi’s very own snack supply! !